Greetings! 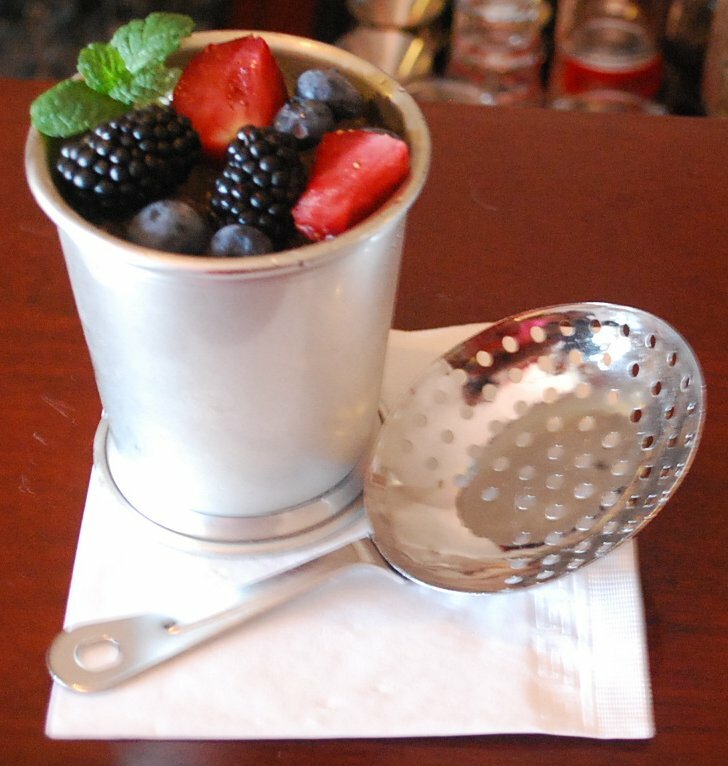 There is a new section at the Elemental Mixology website (www.elementalmixology.com) in which I have featured the recipes for noteworthy drinks of all genres from the Golden Age of the American Bar (1880-1908). Check it out here!